Teen Screen provides, each month, an opportunity for young people, aged 11 - 18 to come together, watch a film and meet new friends. The programme of films is chosen by the young people who attend. We don’t watch films rated higher than 12. 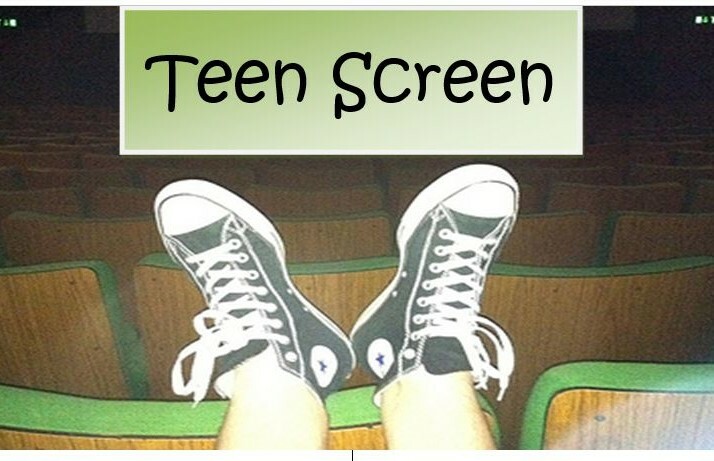 Our Teen Screen leaders are all DBS checked so you can be assured that you will be in a safe, secure environment.